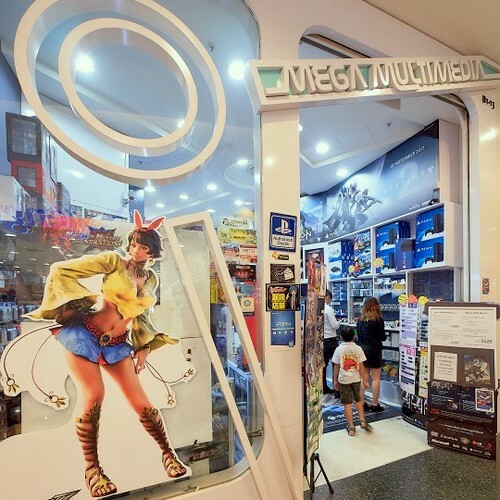 Retail game store Mega Multimedia operates within Singapore’s Jurong Point mall, at 1 Jurong West Central 2. Established in 2003, the one-stop game store offers all the latest gaming titles over multiple platforms. These gaming platforms include PS3, XBOX360, Wii, PSP, NDS, and PC. The official Facebook brand page for Mega Multimedia is located at www.facebook.com/MegaMultimediasg/. You can also follow the company’s official Twitter account, which in turn is available at www.twitter.com/mega_multimedia.